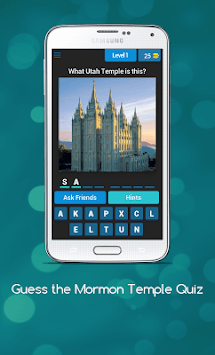 Guess the temple name for each majestic photo in this quiz game! You may have seen several of these Latter-Day Saint (aka Mormon) temples that are scattered all over the world. With around 200 temples on the earth now, it can be tough to keep track of them all. 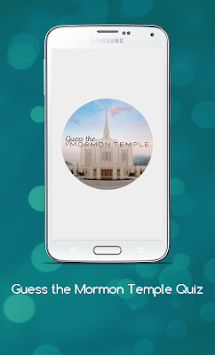 Use this game to test your visual knowledge on each of the Mormon temples. See how many you recognize or become more familiar with these gorgeous buildings and discover some you may have never seen before! 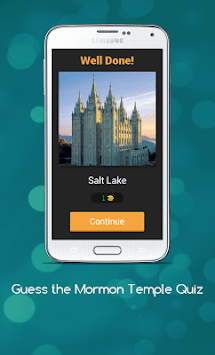 Earn coins with each level you beat and use them to unlock hints to help you along the way. But be careful, because you can run out of coins quick! New release! Updated levels and more hints!